Are you a makeup lover? Do you love looking flawless and beautiful? Well! Being a makeup lover myself I personally love using foundations to hide my flaws and give myself a better look and confidence. Now I know that foundations can be pocket pinching and not many of you will love to invest in an expensive one. However, we recommend you to invest in a good foundation and also try to invest more in base makeup products rather than spending a lot in the lip and eye products. 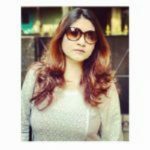 Here we have listed down Top 10 Best Foundations for Indian Skin Tones. There are several other foundations available in the market and not all will suit your skin types, skin tones, undertones etc. Here we have tried to list down top 10 such foundations that will suit the Indian skin tones best. If budget is not a constraint for you, then this foundation is 100% worth buying. 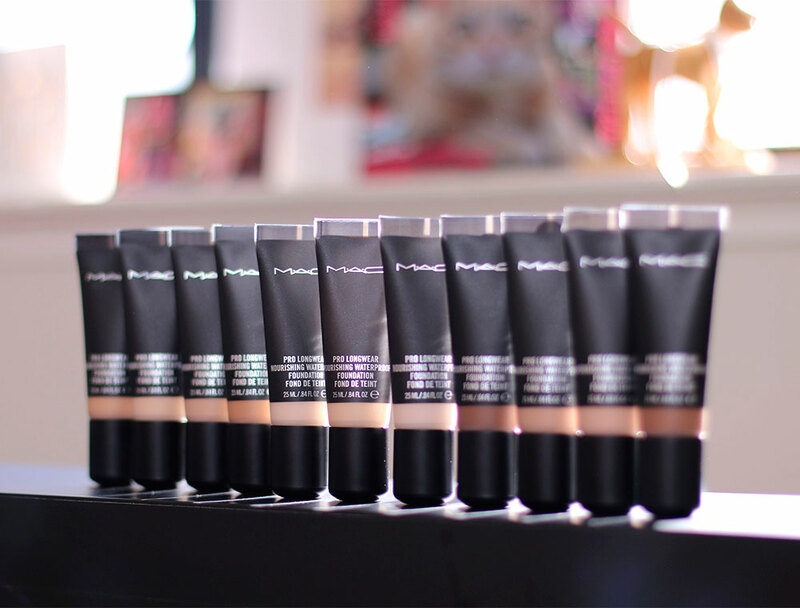 This M.A.C foundation lasts for 24 hours and nothing can budge this oil-free and lightweight foundation. If you are someone who is suffering from oily skin problems and looking for a budget-friendly long-wearing foundation, then look no more as this Maybelline Fit Me foundation works the best at this range. 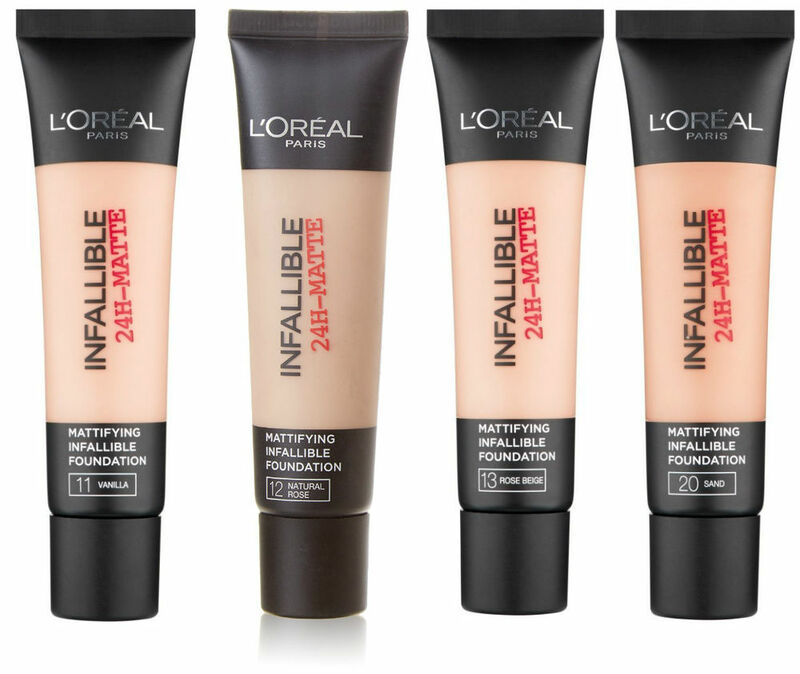 This is the foundation that I myself prefer a lot is none other than the L’Oreal Paris Infallible 24h Foundation. It gives a flawless look and hides all the imperfection and stays upto 24 hours. If you are suffering from acne and spots and pigmentation, then this foundation is a must try. Price is a bit expensive being a drugstore foundation. If you are someone who is looking for a foundation the works best and gives a skin like finish, then look for no more. 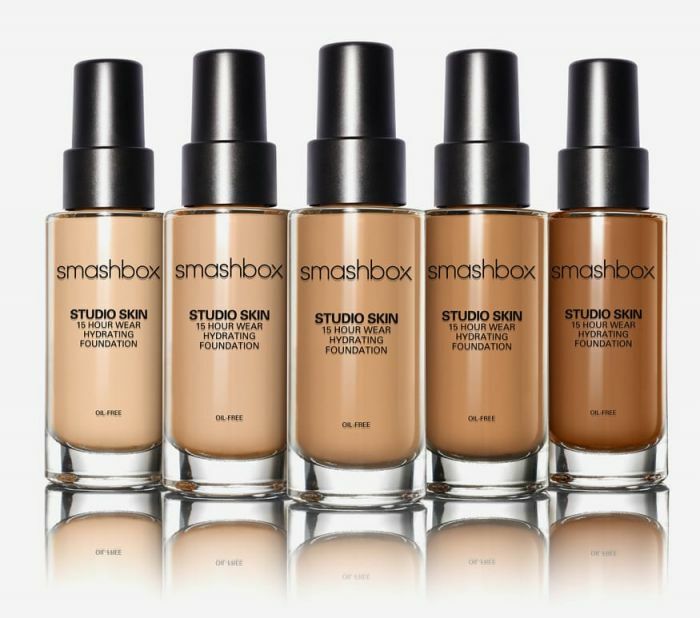 The Smashbox Studio Skin 15 Hour Wear Foundation gives you a flawless skin that lasts upto 15 hours. This foundation is paragon free and is not tested on animals. 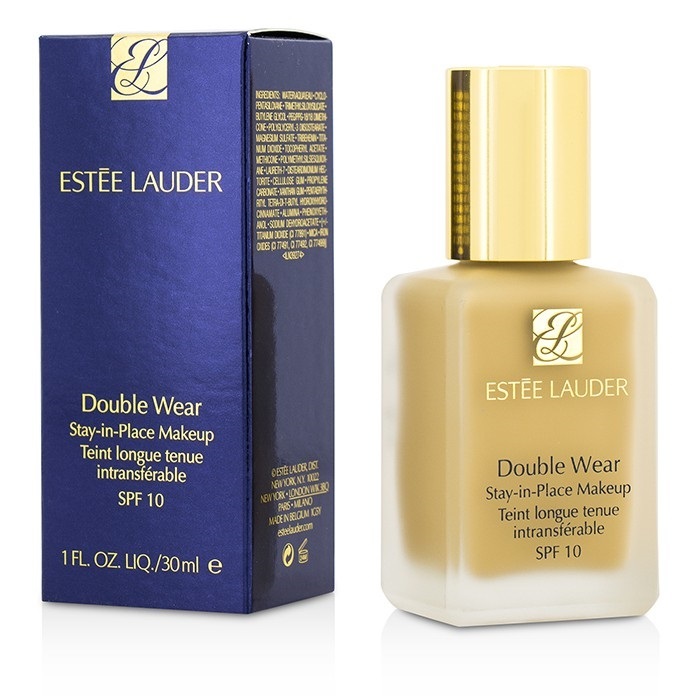 A 24 hour long staying foundation that can stay on in spite of heat and humidity is none other than the Estee Lauder Double Wear Stay in Place Makeup. 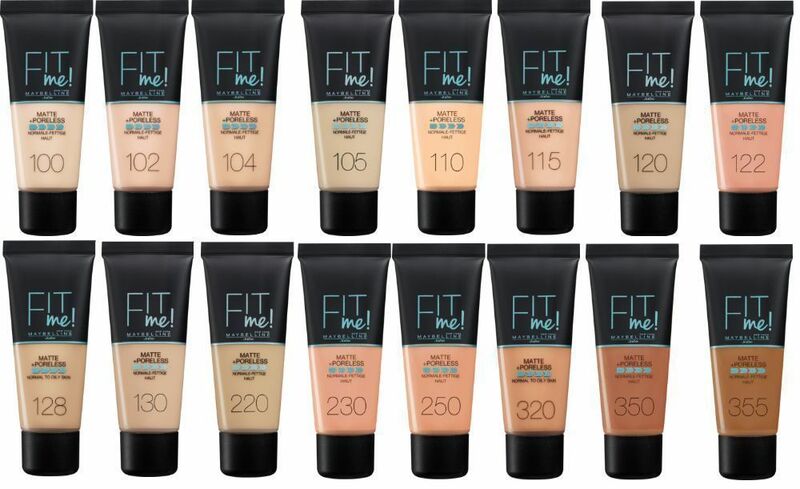 This foundation comes in total 15 different shades that work wonderfully on the skin. A foundation that has a reasonable price and offers a great matte finish is none other than the L’oreal Paris Mat Magique 12H Bright Mat Foundation. It gives you that flawless base and keeps it shine-free for 12 hours. This foundation works best during the summers and comes in five different shades. 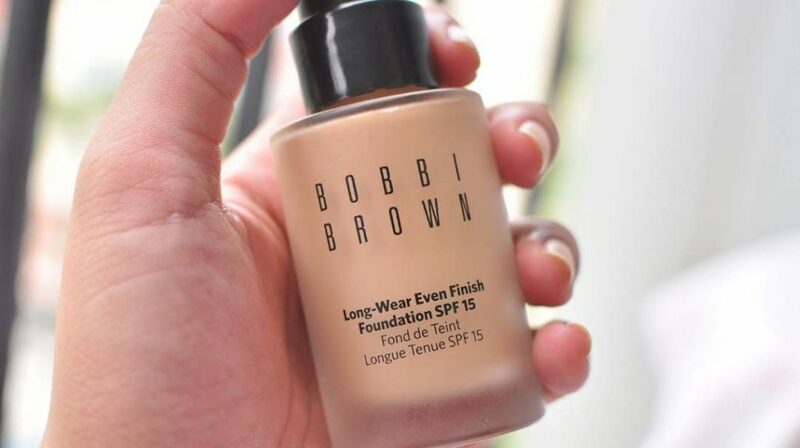 This Bobbi Brown Long foundation comes with shea butter and glycerin enriched formulation. It gives you that natural and flawless base with SPF 15. It is long wearing and gives a good buildable coverage. You will not need any concealer in case you are using this foundation. A setting powder is necessary for using this foundation. 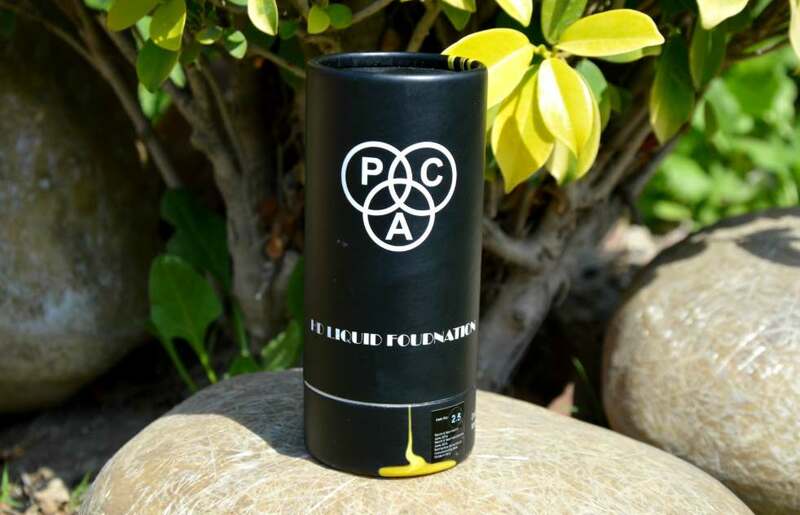 If you are looking for a foundation that works magically like any other high-end foundation, then look for none other than the PAC HD Liquid Foundation. It comes in 19 different shades to hide your imperfections and gives a beautiful semi-matte finish. You will get an ideal base in case you are having an occasion you must try out this foundation. Doesn’t settle into fine lines and neither enhance the pores. 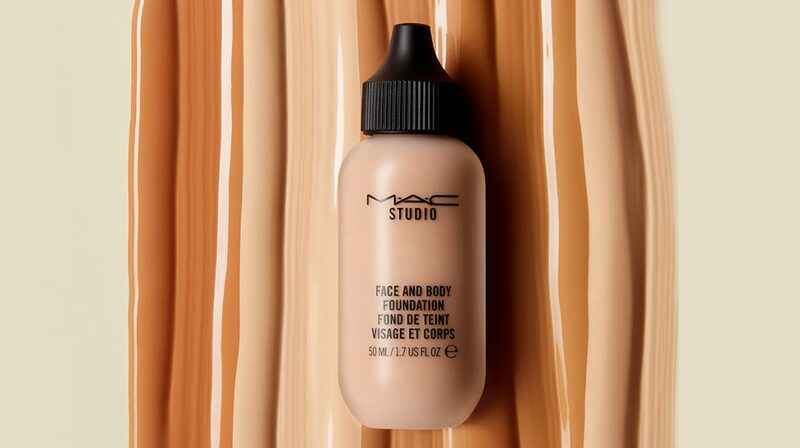 M.A.C generally comes out with heavy duty foundation, however, the M.A.C Face and Body Foundation is quite lightweight and is comfortable in blending. It gives you a medium to buildable good coverage and leaves you with a satin finish. 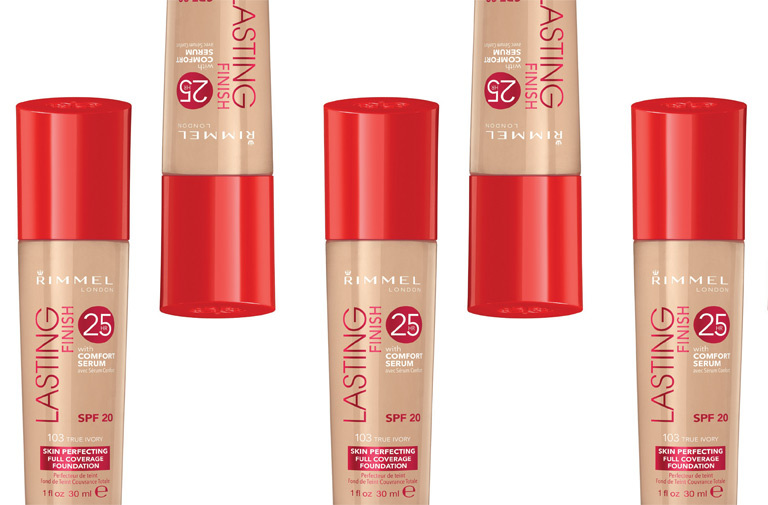 Rimmel foundations are great and this foundation is specially designed for the oily skin beauties. It lasts upto 25 hours and makes your skin feel hydrated all throughout the day. This foundation comes in 8 different shades. India is a country with wide diversity and hence, people with several skin tones and undertones lives here. So, if you are living in India, then you must check on your undertones and skin tone while buying a foundation. Try to get a sample of the foundation you want to buy and do a patch test and also test it how it looks and does it match your skin tone and type or not. Do let us know if you have any queries regarding how to choose foundation, we will be glad to help you.